"The reason for the murder lies in the past." Hercule Poirot says those words towards the end of Murder on the Orient Express, writer Agatha Christie's 1934 mystery novel about the hunt for a killer aboard a snowbound train. At the moment in the novel, the eighth entry in the 33-book series centered around the meticulous detective, Poirot interviews one of the many suspects in the case, hoping to unlock a new clue, but his comment also explains why this nearly century old story still has so much resonance. Why do readers and viewers keep boarding this perilous choo-choo? The answer lies in the past -- specifically in a real kidnapping that shocked the world. 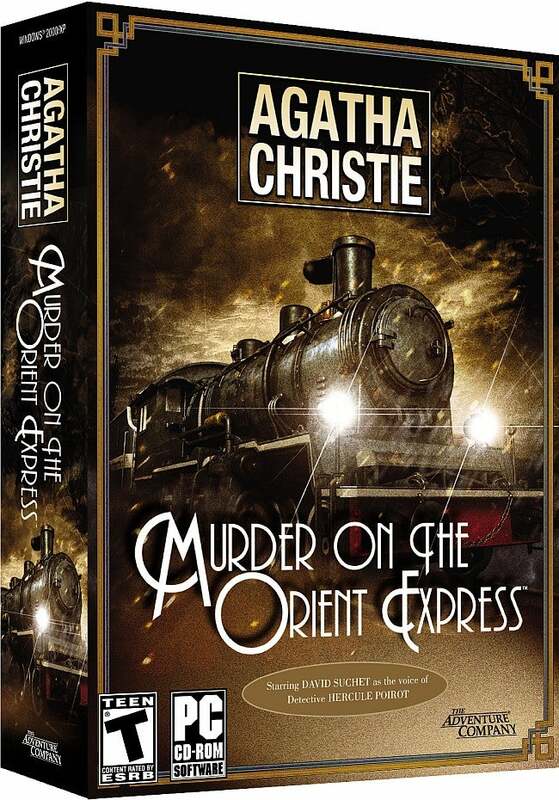 While many of Christie's stories have been adapted for the big screen and Poirot was the star of his own long-running British television series, this specific tale of locomotive crime has lingered in the public imagination. After a 1974 film starring Albert Finney, a 2001 made-for-TV movie starring Alfred Molina, and even a 2006 computer game that updated the mystery for the point-and-click era, we're now greeted by another take, this one a star-studded blockbuster for the Cinematic Universe age with polymath Kenneth Branagh donning Poirot's moustache and directing the film in his unapologetically lush, Dutch-angle-filled style. 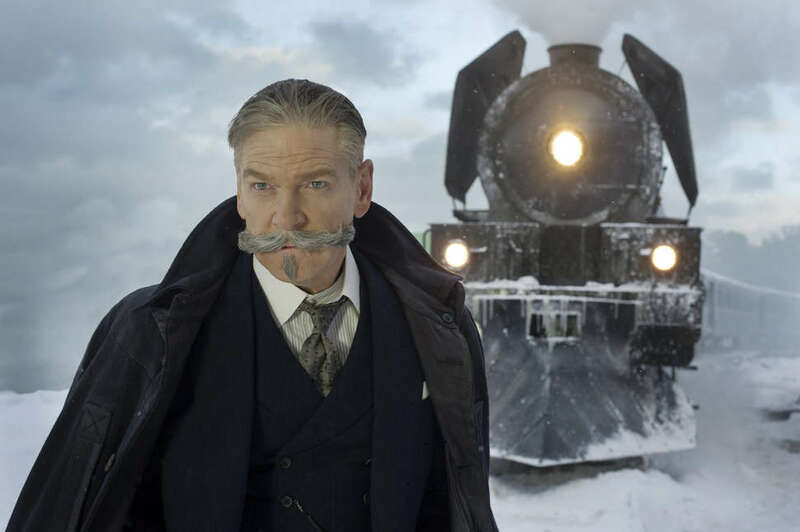 His Murder on the Orient Express, which arrives in theaters this Friday, is ridiculous, but, for all of his hammy excess, Branagh, along with the film's screenwriter Michael Green, retain the major plot point that makes the story tick. This isn't a murder mystery where the victim is a doe-eyed innocent or pillar of virtue; instead, Johnny Depp's Edward Ratchett, who gets stabbed within the first act after only a couple scenes featuring the wayward Pirates of the Caribbean star, is a reviled villain, a public pariah attempting to outrun his crimes in the States. No one is sad about his death because of his torrid history, which is based on one of the most famous true crime stories in American history. Though described by writer H.L. Mencken as the "the biggest story since the Resurrection," the kidnapping of pilot Charles Lindbergh's 20-month-old son, which occurred on March 1, 1932 in Highfields, New Jersey, may not disturb those raised on a steady stream of America's Most Wanted marathons, ripped-from-the-headlines Law & Order episodes, and true crime podcasts in the same Biblical manner. But that doesn't mean the details of the case, particularly the way it played out in the press and the role the Bureau of Investigation (later the FBI) played in the investigation, aren't still fascinating in their own right. 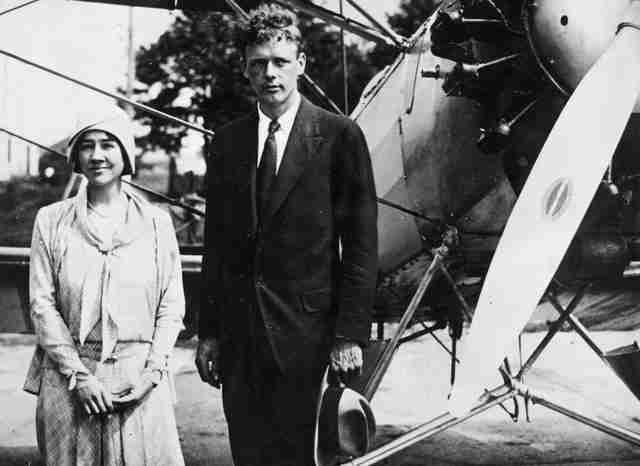 At the time, Charles Lindbergh was an American folk hero, the pilot responsible for the first solo transatlantic flight and the first nonstop solo flight from North America. Like Amelia Earhart, he was a celebrity in an emerging field that combined technological innovation, life-threatening danger, and old-fashioned heroism. As author James Zemboy points out in The Detective Novels of Agatha Christie, the excitement around aviation had bled into the previous Christie novel Peril at End House, which featured a character nicknamed "Mad Seton" who was "attempting to fly around the world in a new aircraft named 'The Albatross.'" Pilots were celebrities of the skies. When Lindbergh's son, Charles Jr., was kidnapped, the incident quickly became a media sensation, with the New York Times running the story on the front page with the headline "Lindbergh Baby Kidnapped From Home of Parents on Farm Near Princeton." In addition to Lindbergh's fame and wealth, the specifics of the case captured the imagination of the public: the $50,000 ransom demanded for the baby's safe return, the makeshift ladder discovered near the property, and the nurse returning to the child's room to discover he was gone. The Times story includes a chilling sentence about the "muddy footprints that trailed across the floor from the crib to an open window." 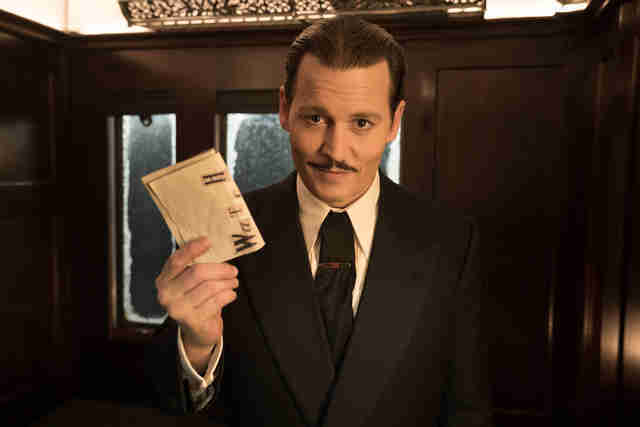 Agatha Christie wrote Murder on the Orient Express before Hauptmann was arrested for the murder, but was clearly influenced by the Lindbergh case when she wrote the novel and created her despised victim, Mr. Samuel Ratchett (played by Johnny Depp in the latest adaptation). His real identity as international criminal Lanfranco Cassetti is soon revealed thanks to a partially burned letter that Poirot discovers in his room. In Christie's book, the Lindbergh kidnapping is refashioned as the Armstrong case, which is sketched out in dialogue throughout the book. At one point, detective Poirot confronts one of the Italian passenger Antonio Foscarelli, who is reconceived as the Cuban Biniamino Marquez (Manuel Garcia-Rulfo) in the film. He asks Foscarelli if he remembers the Armstrong case. "I do not quite remember. The name, yes? It was a little girl -- a baby -- was it not?" says Foscarelli. Poirot response is quick and to the point: "Yes, a very tragic affair." Without giving too much away about the novel's famous ending, which the movie stays mostly loyal to despite adding a few extra action beats and dramatic monologues, the Armstrong case becomes the linchpin of Poirot's investigation. It changes the story from a story of cold-blooded murder to one of of vengeance, grief, and personal responsibility. The Armstrong case -- and by extension the Lindbergh baby kidnapping -- is not simply used as a pulpy tabloid reference point, but instead as a way to dig at a deeper moral question. Though certain moments in Christie's book are outlandish, she keeps the tone of the story in the realm of the procedural and doesn't hammer home the darker truths at work in her story. She has a deft touch. Brannagh, a filmmaker of great skill but little subtlety, takes a more aggressive approach. Do we need black-and-white flashbacks of Cassetti crime? (For some viewers, these brief sequences might remind you of Clint Eastwood's J. Edgar, which also featured a dramatization of the Lindbergh kidnapping.) Is it necessary for Brannagh to hold court with a blustery final speech about the existence of ethical gray areas? Was the cheeky sequel set-up at the end a little goofy? Yes. Very. But the existence of this lackluster remake doesn't diminish the original book. It's yet another case where the best version lies in the past.